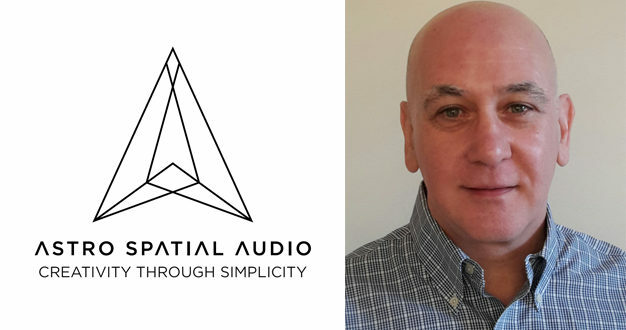 Astro Spatial Audio has appointed industry veteran Graham Murray to the position of global business development manager. Murray brings 35 years of industry expertise to the role and is determined to "raise Astro Spatial Audio’s profile on a worldwide level". He has a broad range of experience, from high-end broadcast and post-production to the studio sector and live sound. Most recently he held the position of sales director, EMEA for the Harman Pro brand, Studer, while in the past he has served in leadership positions for brands including Calrec, Fairlight and AMS Neve. Murray joins Astro Spatial Audio during a period of rapid expansion, with a string of high profile reference projects having taken place over the last 12 months, includeing the completion of a landmark object-based immersive audio installation within the Berlin Opera House, and the creation of a fully immersive audio experience for The Band’s Visit, the hit new musical on Broadway. The company’s 3U, rack-mountable SARA II Premium Rendering Engine is also helping to achieve new creative possibilities in object-based 3D audio, room acoustics and more worldwide. 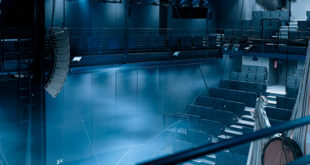 "Having watched ASA’s progress over the last two years, it is now a great pleasure to finally join the team and become part of the company’s amazing journey into the 3D, immersive audio arena," said Murray. 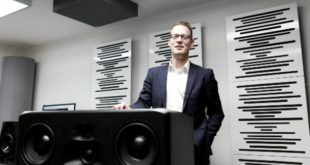 "Astro Spatial Audio’s founder, Bjorn Van Munster, has done an outstanding job building the brand with some significant successes in high profile venues across the globe. With this exciting technology and the brand agnostic nature of the Sara II Premium Rendering Engine, I look forward to helping Astro Spatial Audio establish itself as the industry standard platform it deserves to be." Murray can be contacted by email at g.murray@astroaudio.eu and will make his first appearance for Astro Spatial Audio at ISE 2018, taking place at Amsterdam’s RAI next week between 6-9 February. 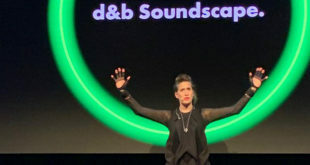 Astro Spatial Audio can be found as part of the Pro-Ribbon Immersive Experience theatre on booth 6H150.